This Japanese innovation has spread in the world and is very economical, useful and affordable because usually they cost $30 per night. 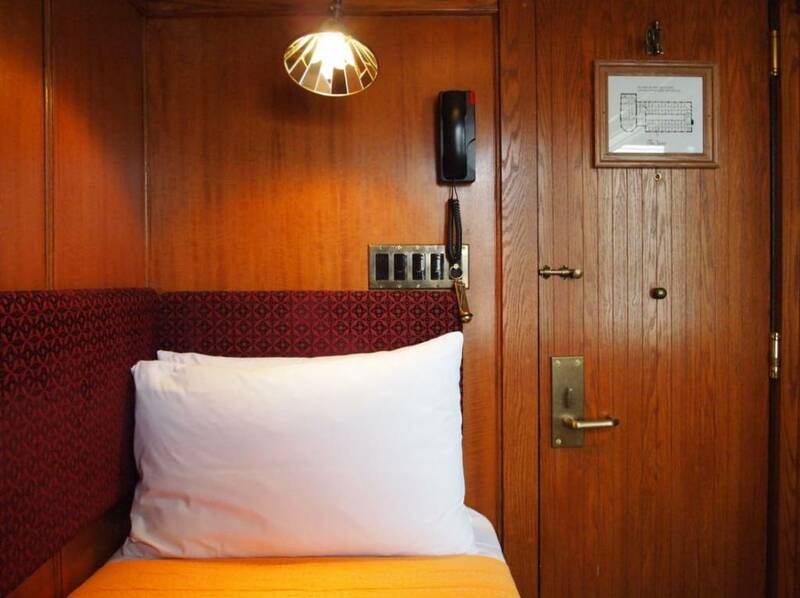 If you re in a rush and you need affordable one night stay just for sleep. This sleep capsule is comfortable and have WI-FI inside them and electricity. 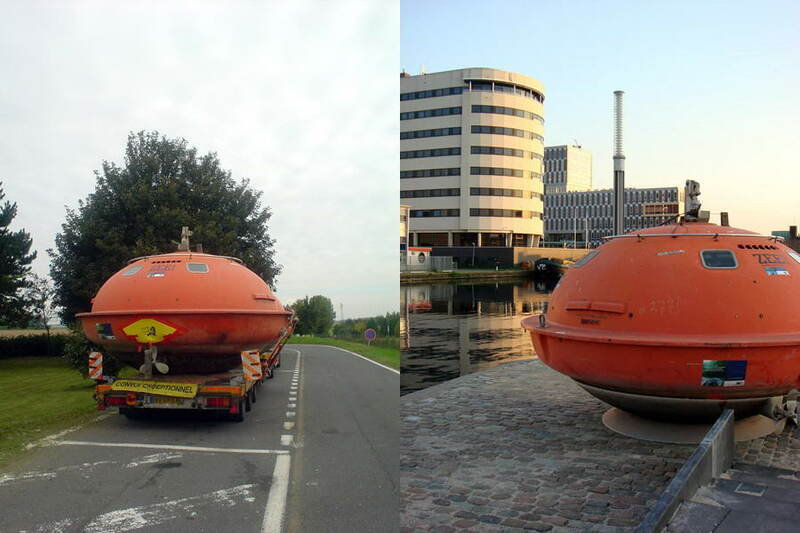 This unique and creative way of accommodation is popular among the young travelers who are running from town to town .This orange pod capsule unlike other typical capsule hotels has separate capsules , some of them are situated above the river near the shore and some of them are on solid ground. 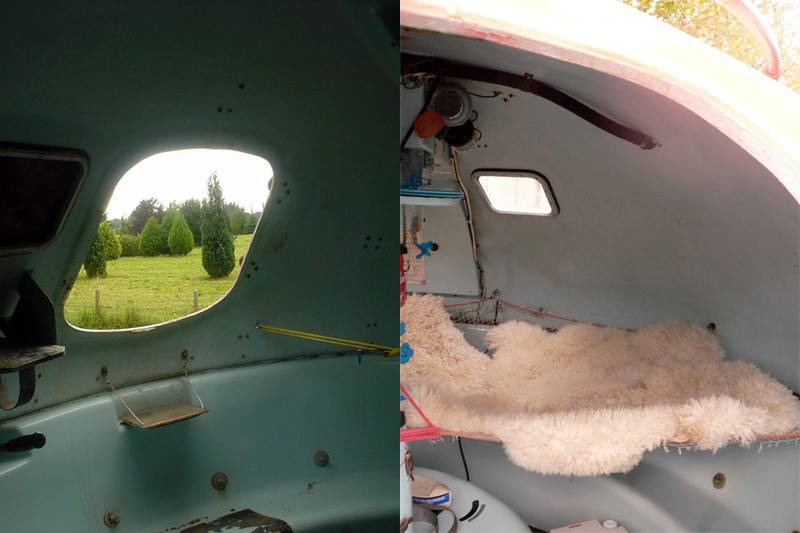 Each pod provides cozzy protection from the elements for up to three occupants. 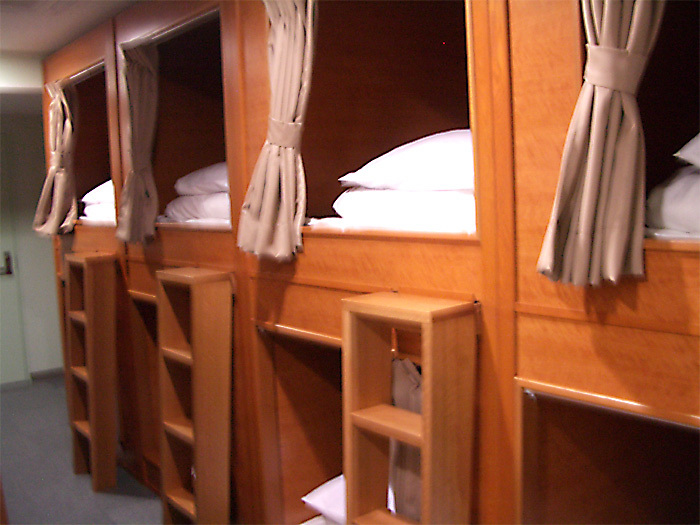 This capsule hotels are not like other , they offer way much comfort and luxury unlike the normal and regular capsule hotels.You ca do all traditional routines in the small but cozy capsule hotel. 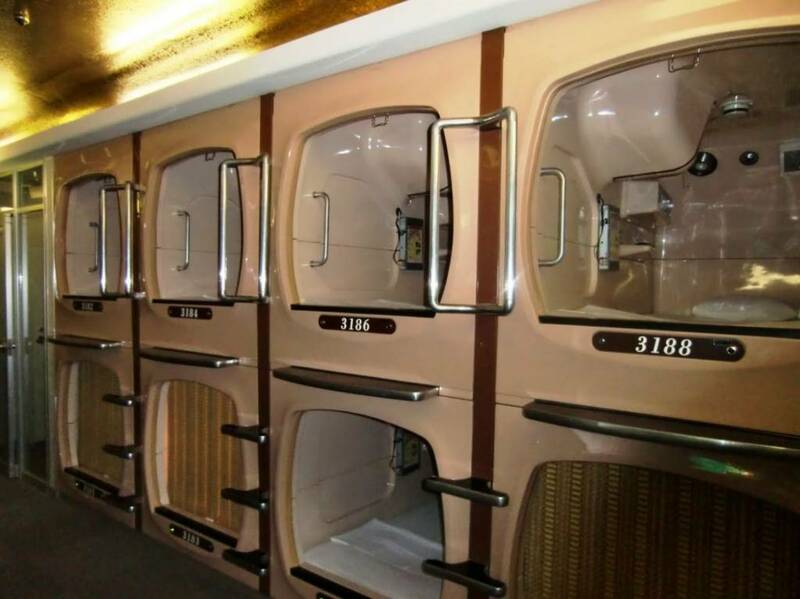 This traditional Japanese style is a little difrent from other capsule hotels , since the other are made more often from fiberglas this are wooden made capsule rooms. 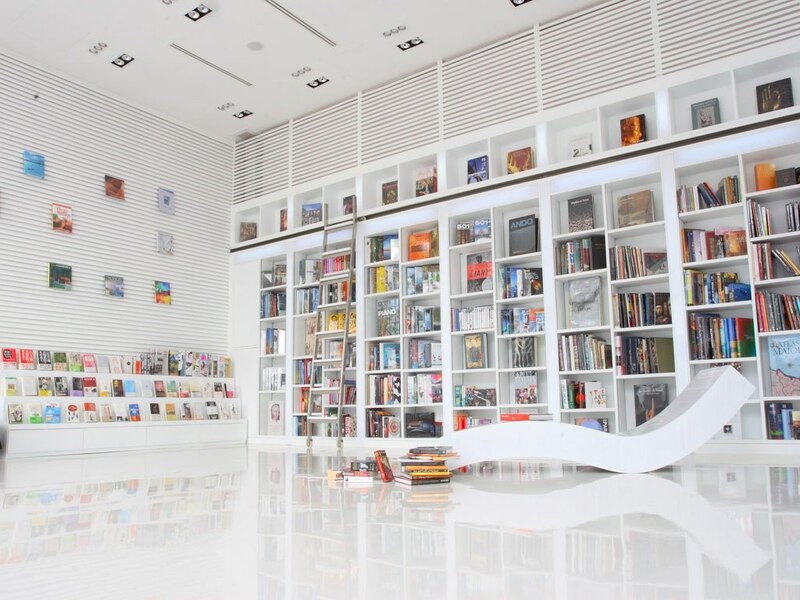 You can have good and cozy sleep here, for very affordable price. 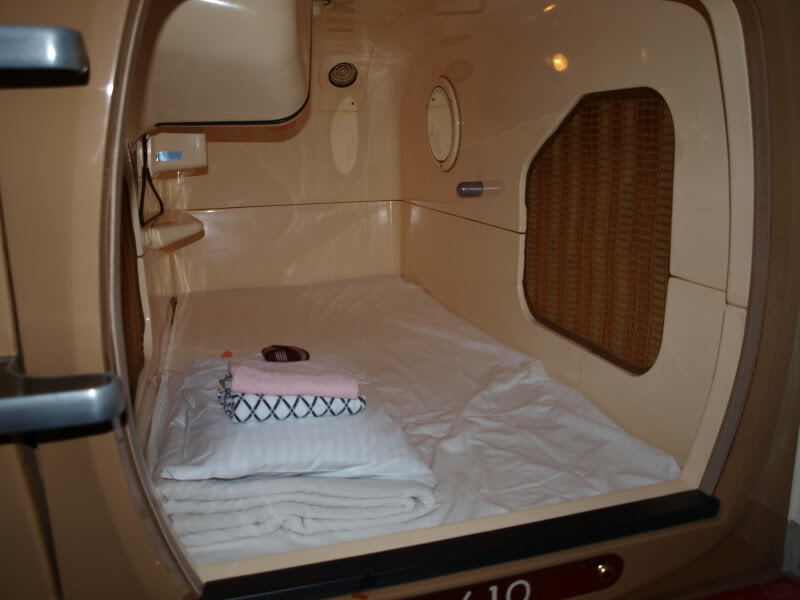 Capsule hotels are most popular among Japanese and there kind of their tradition , so if you want to be the part of the Japanese tradition you can try sleeping in this cute capsule hotel. 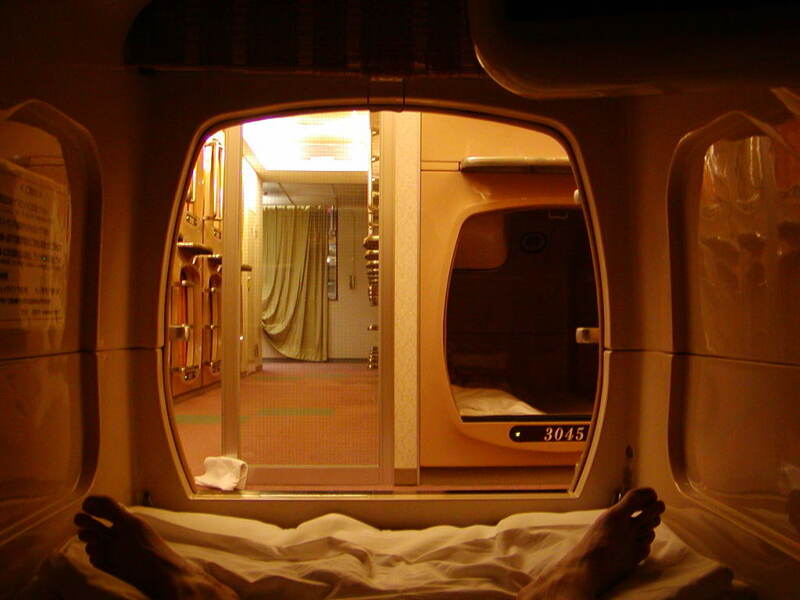 If you want to try surreal and fu experience you should try one of the Green Plaza capsule pod, because they offer you enough for one sleep . 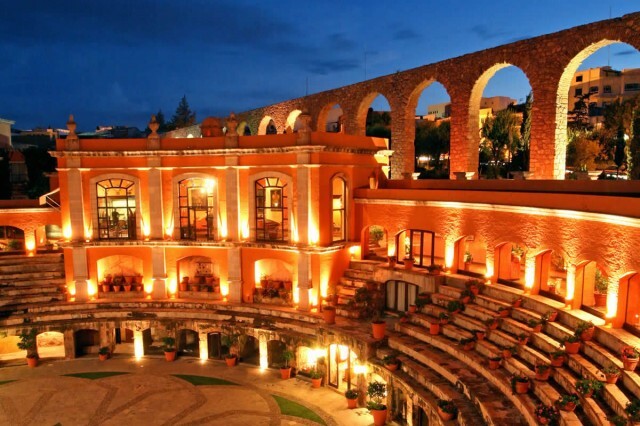 If you have rescheduled flight and you don’t want to pay expensive stay in hotel and just want to find a place to sleep this is the perfect place for that. 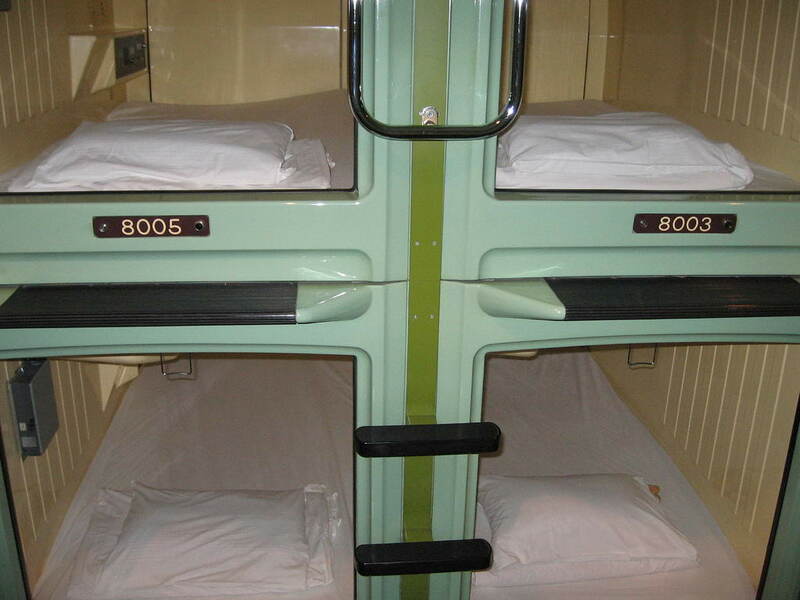 Capsule Inn is one of the most popular and most known capsule hotels in Japan and in the world also. 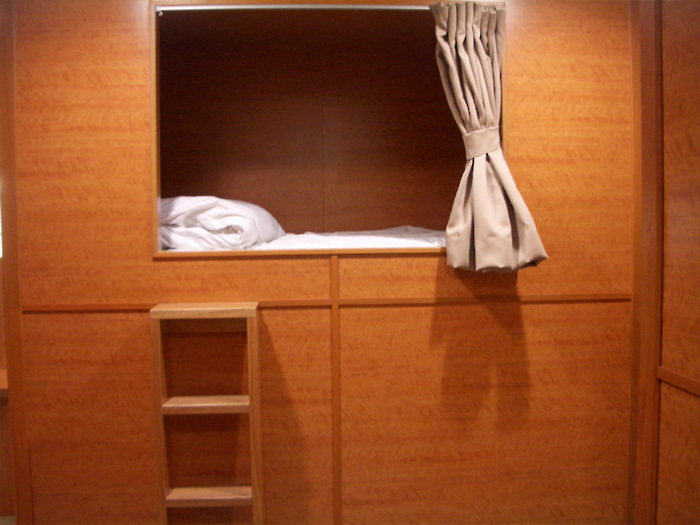 Interesing one night sleep you can have here while you are in Japan. 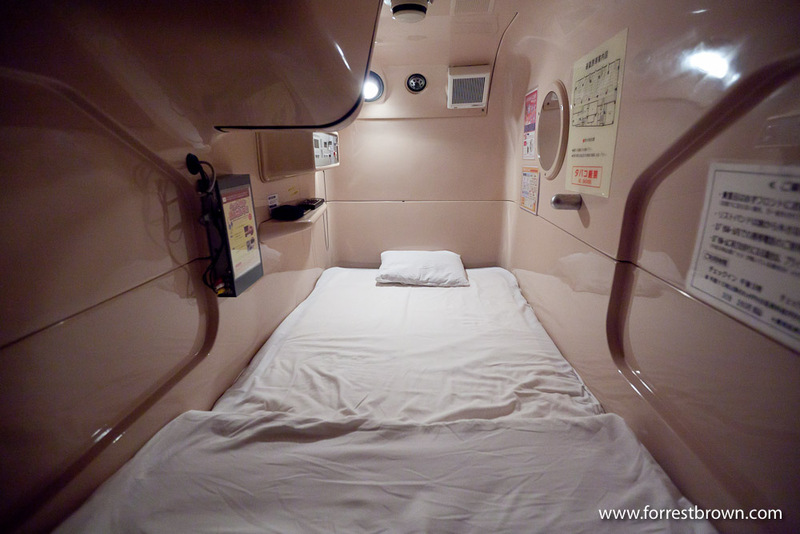 Have a unique experience while you are in Japan , stay in Asahi Plaza Capsule Hotel and you will feel the Japanese way of living.